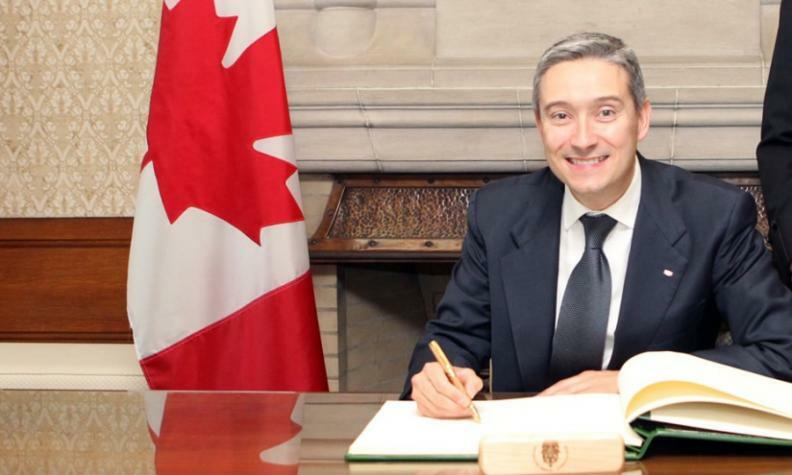 Trade Minister Francois-Philippe Champagne said some parts of NAFTA could be modernized. Canada is prepared for the start of talks to renegotiate the North American Free Trade Agreement and is confident it will get a successful outcome, according to Trade Minister Francois-Philippe Champagne. “When you start a discussion you start with saying, ‘well, we’re the first client’,” Champagne said in an interview Sunday on the sidelines of a meeting of Asia-Pacific trade ministers in Hanoi, Vietnam. New U.S. Trade Representative Robert Lighthizer has kicked off the process for a rework of the three-way agreement with Canada and Mexico, issuing a 90-day notice to Congress. During his election campaign, President Donald Trump called the deal a “disaster” that cost millions of U.S. jobs and hollowed out the manufacturing sector. A few weeks ago, he was weighing whether to pull out of the agreement entirely. Champagne said some parts of the deal could be modernized, citing e-commerce, but he wouldn’t be drawn on whether Canada had any red lines for the discussions. Champagne said he had a “good first meeting,” with Lighthizer in Vietnam during the Asia-Pacific Economic Cooperation forum gathering. “Whatever discussions you have start from the premise of a very fruitful relationship,” he said. Champagne also met on Sunday with the 11 remaining members of the Trans-Pacific Partnership, a trade deal that Trump withdrew the U.S. from in one of his first acts as president. The TPP would have knitted together 40 per cent of the global economy. Some nations are pushing to continue with the TPP despite the loss of the United States, arguing that too much effort went into negotiating it and there are benefits for remaining countries, though others have been less committed. In Hanoi, there was a sideline meeting on Sunday of TPP-member nations and ministers agreed to start a process to put it into force, according to a joint statement. They will ask senior trade officials to arrange how to take the pact forward and report back by the APEC leaders’ summit in November in Vietnam.